× 34 bought today, 19 visitors are viewing this deal, promotion will expire on Apr 26. (5 days left). Limited Time Remaining! Installed two units of this 4 Port SATA to PCI Controller on my file server. I was able to put 12 hard drives on the file server. (4 on the built in SATA, 4 on the 1st SATA to PCI controller and another 4 on the 2nd SATA to PCI controller). The card is detected automatically on windows 10 and the drivers installed automatically. The data throughput is good for an average file server as the hard drives are usually slower compared to the card itself. 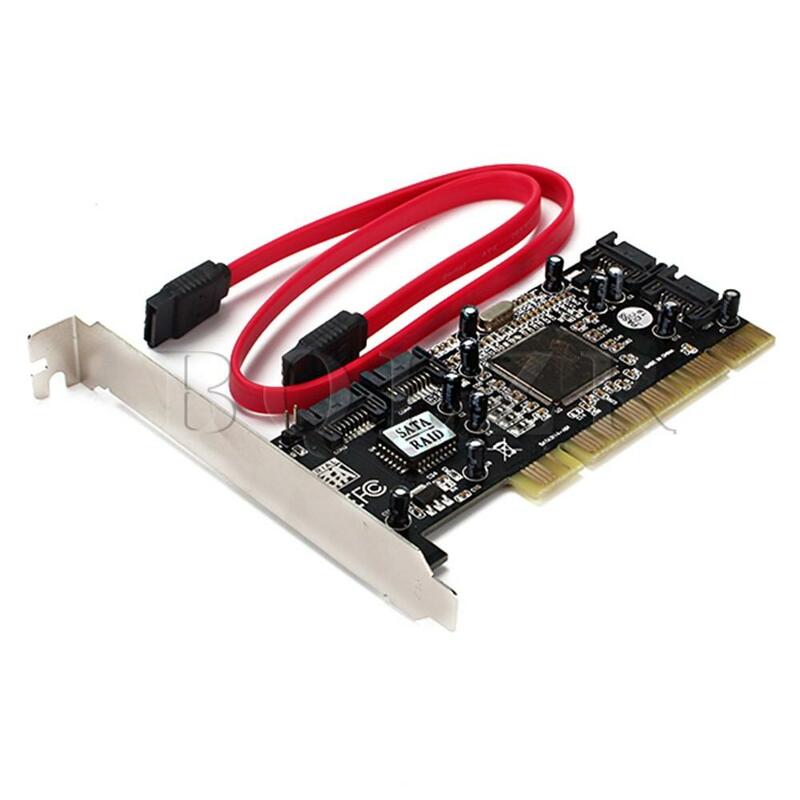 Buying this card is cheaper than to buy a motherboard with more SATA ports.